Nineteen13 is the Bender JCC’s signature giving circle created to recognize those families who contribute $1,800 or more in a 12 month period to the Bender JCC. 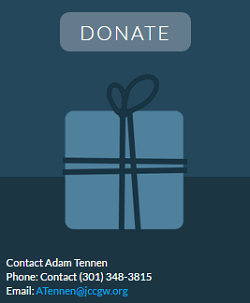 All donations to the annual fund, an endowment fund, or a fundraising event are eligible. The name, Nineteen13, was purposefully chosen to commemorate our founding year, 1913, when a few young individuals came together with a shared vision to create something special. Today, Ninteen13 celebrates our leaders and supporters who, through their annual giving, enable us to fulfill our core mission to be a welcoming and inclusive environment, and connect people of our Jewish community with each other, Israel and the broader community. Your investment ensures that our entire community has access to high-quality programming for families, children, teens, adults, and seniors.